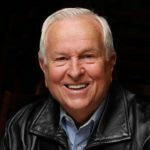 Posted February 13, 2019 by Josh McDowell and filed under the category Journey Together. Welcome! 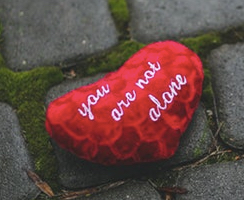 Thanks for joining us for this, our fourth post in our new year-long blog series we’re calling “Journey Together.” As Valentine’s Day quickly approaches, I want to ask you this question: Who is the author of the best Valentine ever? Shakespeare? Keats? Dickinson? Nope! Valentine’s Day. Just mentioning those two words puts some of us in a funk. Because either we’re not in a relationship, and desperately want one — or we’re in one, but the bloom of love has worn off. And some of us simply roll our eyes at Valentine’s Day — this “Hallmark Holiday” as some call it — because it feels contrived and inauthentic. I’ve been married to my lovely bride, Dottie, for nearly half a century now (wow!). You can bet that after all these years, even on Valentine’s Day, I want her to feel really loved. But I have to admit that, to us, Valentine’s Day feels no different from the other 364 days of the year. Because we’re “all in” when it comes to loving each other. For the perfect example of how to do love “right,” Dottie and I look to the greatest source of love in the universe. I’m talking about God, of course. Our Creator loves us so much that He was willing to take human form to demonstrate the agony He feels about sin. Because God is utterly holy, He couldn’t allow us into full relationship with Him again until He took our sins upon Himself at the cross. God pines for us! For the trusting, intimate relationship He always planned to share with us. He wants us to feel the assurance of His love 24/7 — 365 days of the year. His love is so perfect, in fact, that He refuses to remove it, even when we least deserve it. His love is as constant as the sun, moon, and stars, which serve to remind us of His incredible consistency, creativity, and power. We know of His love because it’s the message He repeats … and repeats and repeats … throughout His Word. The Bible is His living, breathing love song to us. It’s like the best Valentine’s Day gesture ever … only way better than the biggest box of chocolates, lushest bouquet, or fanciest 5-star meal available on the planet. When Valentine’s Day pops up on the calendar this week, let it remind you of the greatest love you will ever experience — if you open your heart to God. 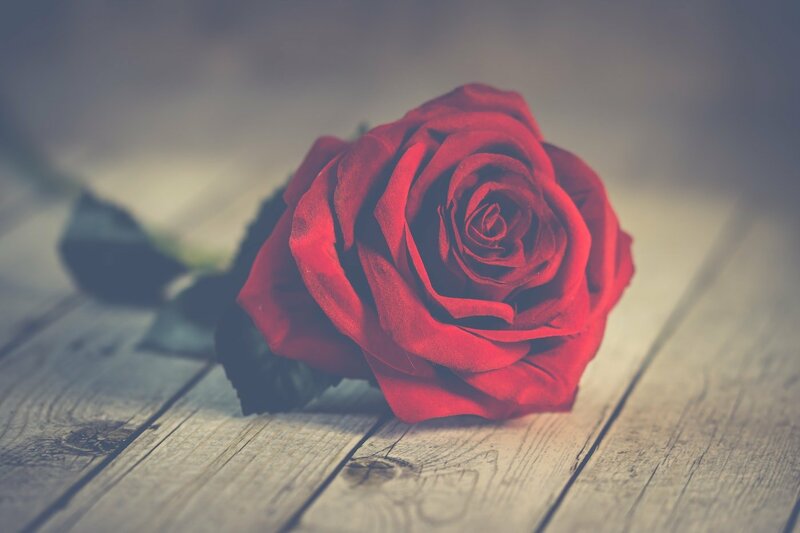 His love won’t whither and fade like the petals of the beautiful red rose pictured above. His love blooms eternal. For YOU and for me. We are never separated from God’s perfect love. 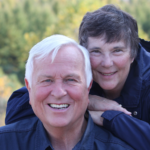 WATCH THIS: a short video of my recalling a Valentine memory with Dottie. In our next blog post, let’s look at the deity of Christ. Christ is our physical representation of this amazing love! « Can We Trust God?